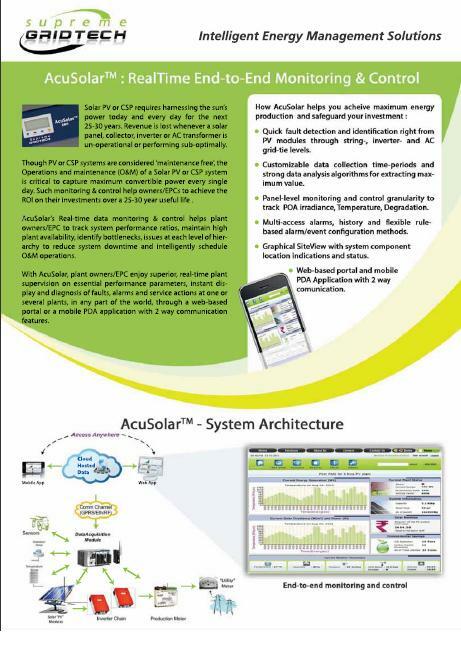 Our Display at Intersolar of various energy management solutions, including applications for Solar PV Remote Monitoring & Control and Street Lighting. 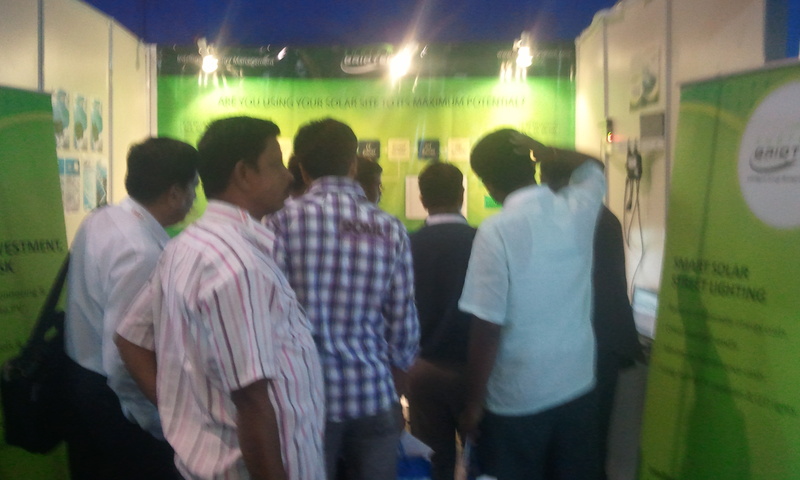 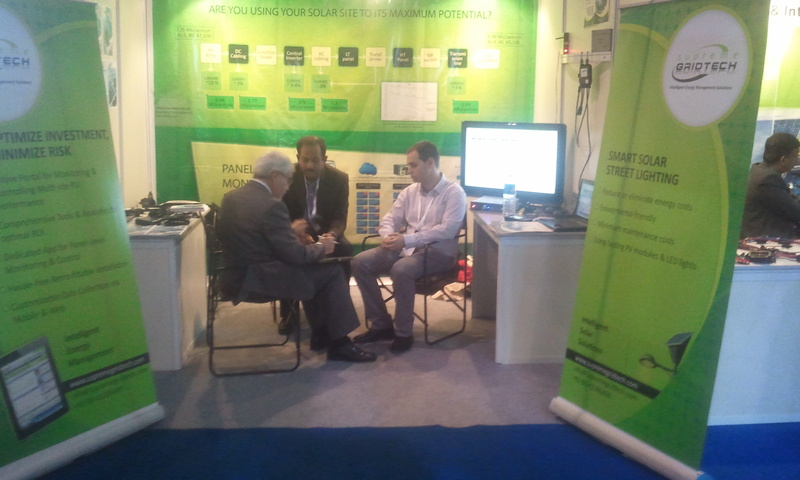 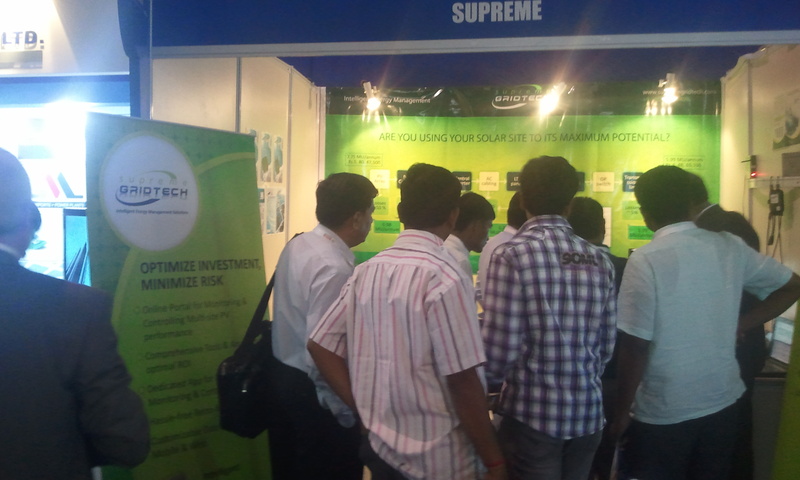 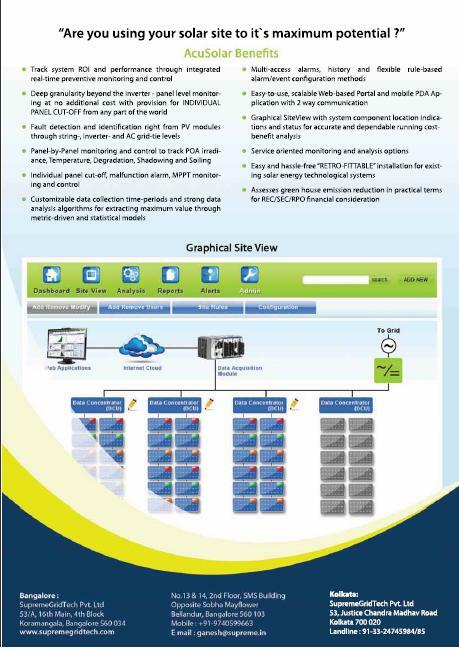 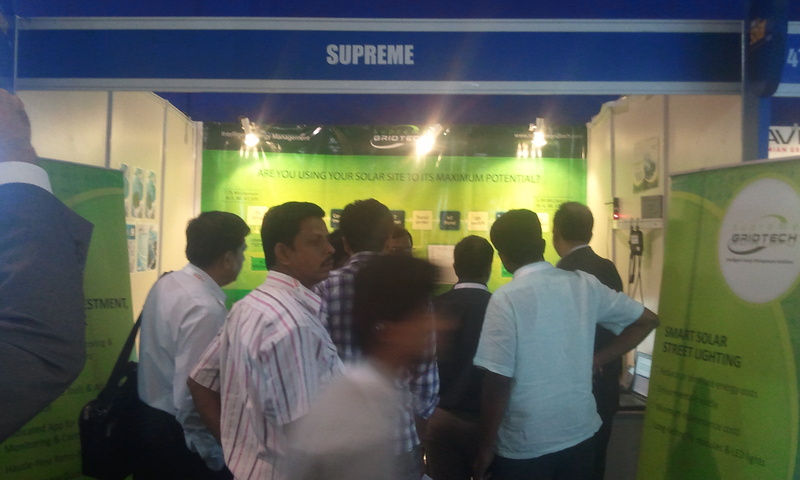 We are participating at Intersolar, Bombay Exhibition Centre, Mumbai, India from 14th to 16th December 2011, (Booth #1380). 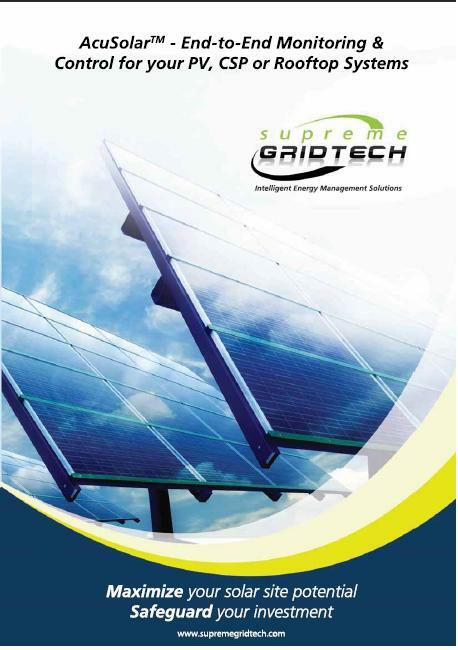 We will be displaying various energy management solutions, including applications for Solar PV Remote Monitoring & Control and Street Lighting. 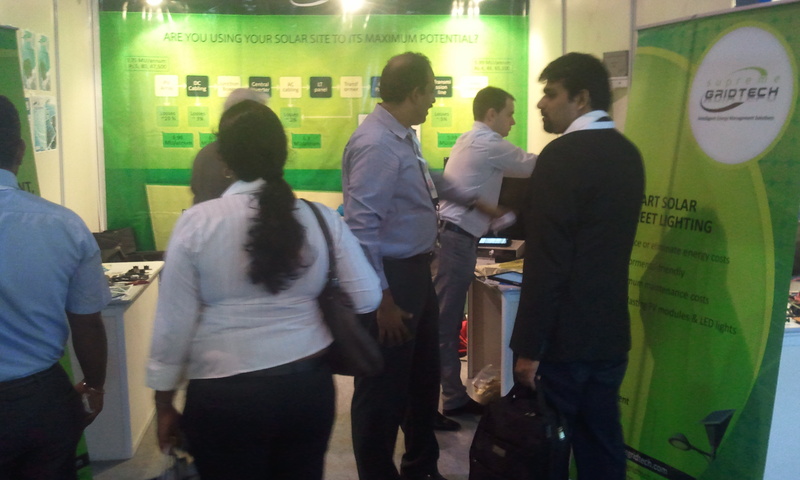 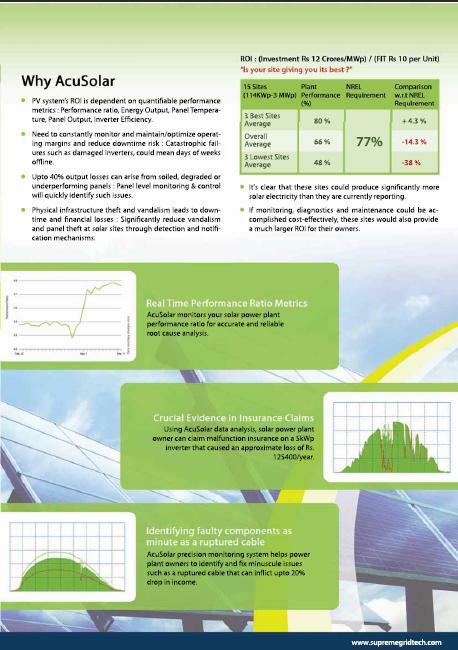 You are currently browsing the archives for the Intersolar exhibition category.